For those of you who are interested in my performance schedule, I will be playing with a septet version of my all-female big band “Shannon Gunn and the Bullettes” on Tuesday, June 24th at the Carlyle Club in Alexandria, VA. This will be a swing dance in conjunction with Gotta Swing! This time we’ll be joined by the illustrious Jessica Boykin-Settles on vocals! This is a swing dance so bring your dancin’ shoes and good spirits. There is a $10 cover and the dance starts at 9:00 pm and runs till 10:30 pm. Come on out for a swingin’ good time! The Carlyle Club is located at 411 John Carlyle Street, Alexandria, VA. 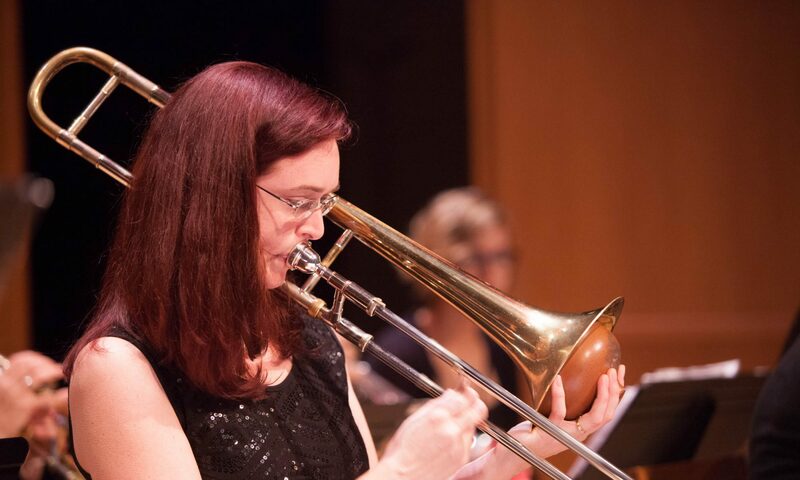 Personnel for June 24th include: Jessica Boykin-Settles, Vocals; Halley Shoenberg, Alto Sax; Megan Nortrup, Tenor Sax; Shannon Gunn, Trombone; Miki Yamanaka, Piano; Nathan Kawaller, Bass; Tony Martucci, Drums! What a fantastic group of musicians!